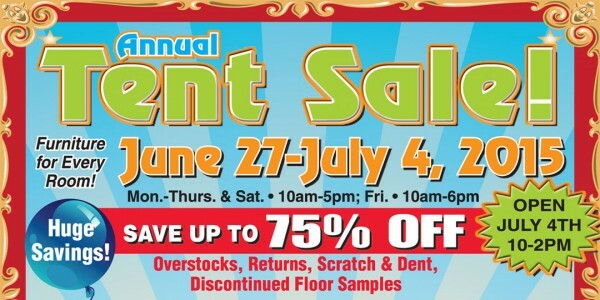 Overstocks, returns, scratch & dent, and discounted floor sample furniture. We will be open July 4th from 10am-2pm. 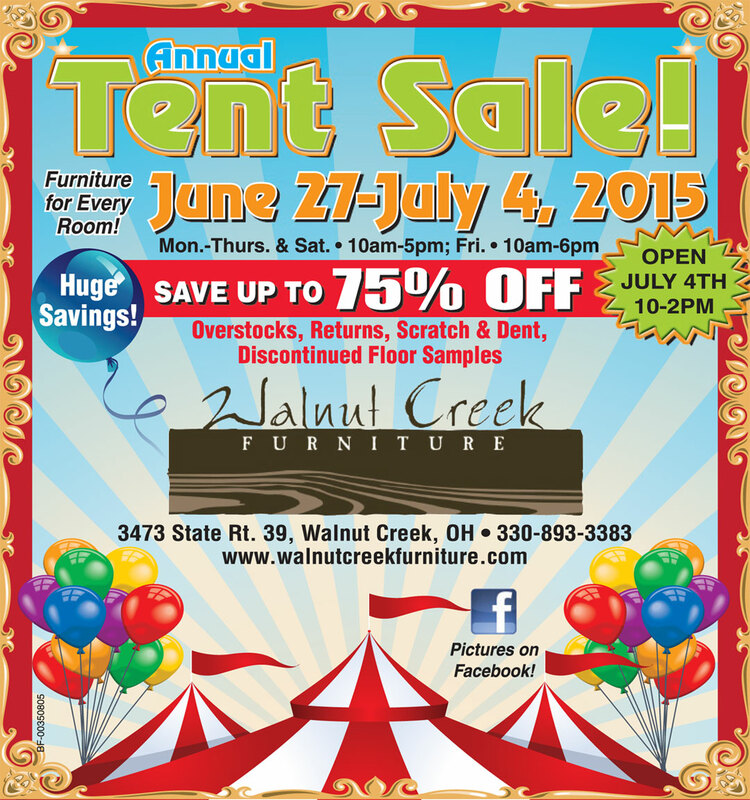 Come out to Walnut Creek Furniture and save!